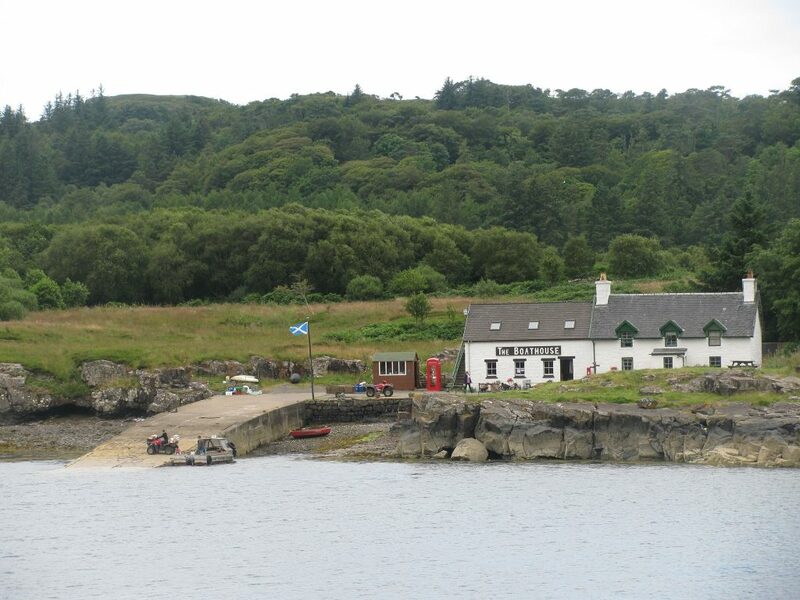 The Ulva community buyout has been given a boost from an unlikely source, several thousand micro-donations from Lesbians based around the world. There is one small catch however for the delighted six strong population of the island off the coast of Mull, the group have asked if they can add a V to the front of the name. Also somewhere on Twitter the whole renaming thing turned into some dumb shouting match about gender between Trans extremists, alt-right assholes and other malcontents. It made very little difference to anyone else’s day.